Kettering is a town located in Northamptonshire, north-west of Wellingborough and south-west of Corby. For those who are geographically minded, it is located at 52.40 latitude and -0.73 longitude. As it’s only a short distance from us (T&K are based in Wellingborough), we often perform installations in this quirky town, which has a rich and interesting history. Here are three things about it which you may be interested to learn. Kettering is with twinned with the German town of Lahnstein and the city of Kettering in the U.S state of Ohio. What’s really interesting about the latter twinning, though, is that both Ketterings have virtually identical population sizes according to the most recent census statistics. According to the 2011 UK Census, Kettering, England has a population of 56,226 and Kettering, Ohio has a population of 56,163 – a difference of just 63 people! Pretty crazy considering they’re almost 3865 miles apart! The town has actually been known by a variety of names over the centuries, including Cytringan, Cateringe, Keteiringan and Ketteryng. Beliefs over the name’s origins vary widely amongst historians, although most agree that the ‘ing’ part probably refers to a tribe. This is because ‘ing’ is a Saxon word that is generally accepted to mean ‘the people of’. The first record of Kettering in history is in a royal charter that has been dated to 956AD. Just over a 1,000 years later, we began installing our impressive home-improvement range within the area and have been doing so ever since! 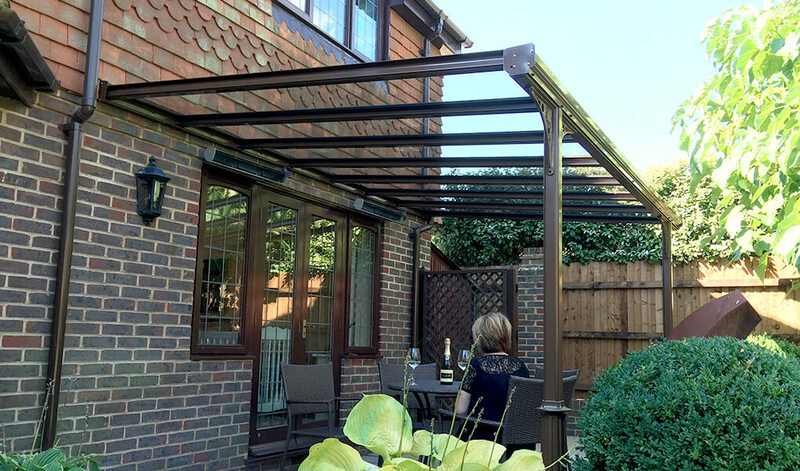 Our range includes everything from windows and doors, to verandas and roofline. Famous for shows like Mock the Week, Outnumbered and The Mary Whitehouse Experience, comedian Hugh Dennis was born in the town back in 1962. However, as well as a long radio and television career, Hugh has received an Honorary Fellowship from the University of Northampton and, whilst at Cambridge University, he was even approached to work for MI5! 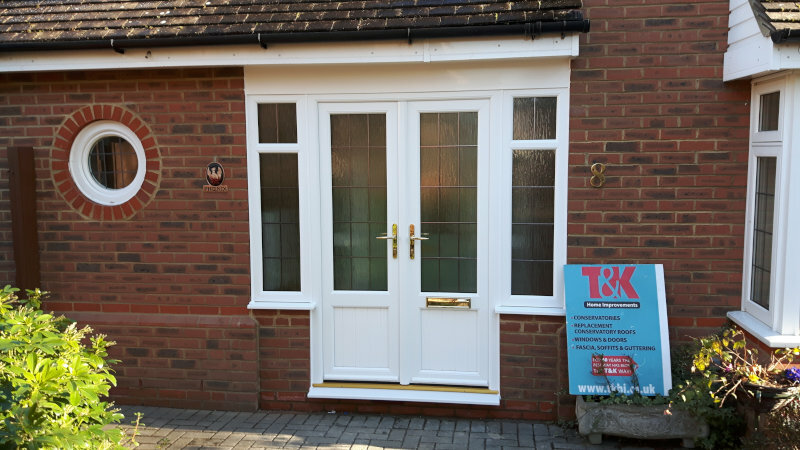 If you live in Kettering and are thinking of improving your home, get in touch with T&K Home Improvements. We’re vastly knowledgeable of the area, have performed installation work on every type of home in the town and we provide excellent finance options to make purchasing home improvements as straightforward as possible. We’re available via phone on 0800 622 716 or online.